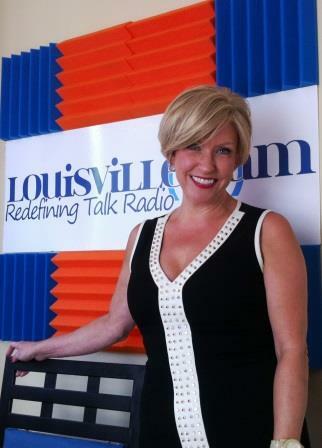 In a busy week of news, Rick welcomes Angie Fenton into the studio to talk about the “Mayor For Life” and other tidbits. He also chats with the golden pipes of Diane Williamson, the voice of OnStar. Follow Rick on Twitter at @rickyredding.